These may be my new favorite pants! Simplicity 1696 is one of the Amazing fit patterns. It provides specific direction on how to customize the fit to your body. 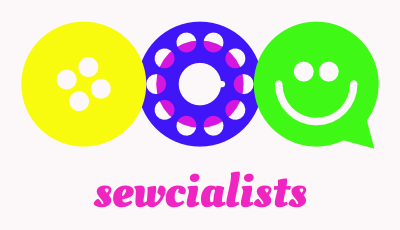 Isn't that the whole reason that we sew? I was looking forward to it, but also anxious because I have been having trouble fitting because losing weight messes with how I see myself and how my clothes have been fitting. I've had this navy blue linen in my stash. There was more than enough for a pair pants and maybe a dress. So, I kept stalling on getting started. I read the directions several times. I had trouble deciding which size to cut. I used to be a 16. Then a 14. I was having trouble deciding if I am really a 12. Since the side seams are 1 inch, I decided that should work. Normally, I cut the waist a size or two larger, but it seemed like this would be safe. 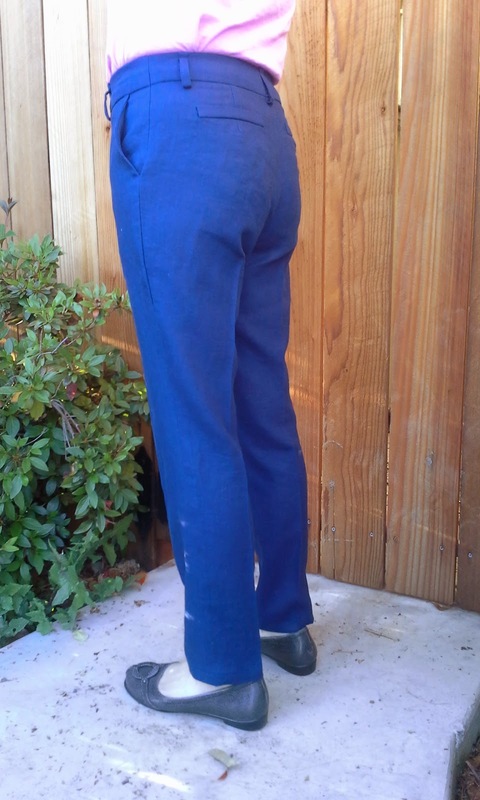 There are three versions of the front and back of the pants--slim, average, and curvy. The crotch curve measurement is used to determine which of these three you will use. I am average. I started to think I was wasting time on a special pattern. I didn't make a muslin because the adjustments were to be done at the very end. I also overlooked where it suggested to make one. I decided to follow the directions. I usually glance at them and do my own thing until I get stuck. This was an exercise itself. The directions were pretty good until I got to the zipper fly. I was stumped and took more than one break after trying to figure them out and coming back again. I finally went sentence by sentence. It went together, but not enough of an overlap for my taste. I ripped it out and created a larger overlap. Oh, and I did it my way. The fly opens on the left. Most of my pants, especially jeans, open on the right. If you want a right opening fly, make sure to check this before cutting out your fabric and starting the fly. I have made notes for myself. In addition to the fly directions, another issue I had was the order of assembly. The directions say to sew part of the front crotch together, then sew the front pockets. Personally, I think this puts a lot of stress unnecessarily. I have put notes on my pattern to change the order. The back pocket welt was making me anxious. I always get nervous, but I was going to take it one step at a time. Well, this was seriously easy. 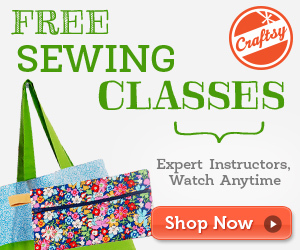 Fold the welt in half, baste, sew onto back, then slip stitch or top stitch. I slip stitched. It is the best pocket welt I have ever made. No gaping. No sagging. No real pocket. One thing that I really like is that the curved waistband is in four sections and attached to each section of the pants before assembling the fronts and backs. This made fitting more accurate, in my opinion. 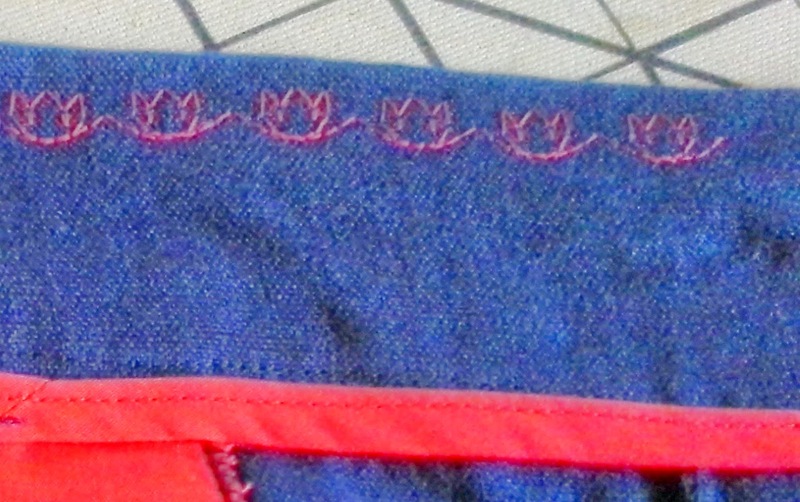 While most of the seams are the regular 5/8", the side seams are 1". 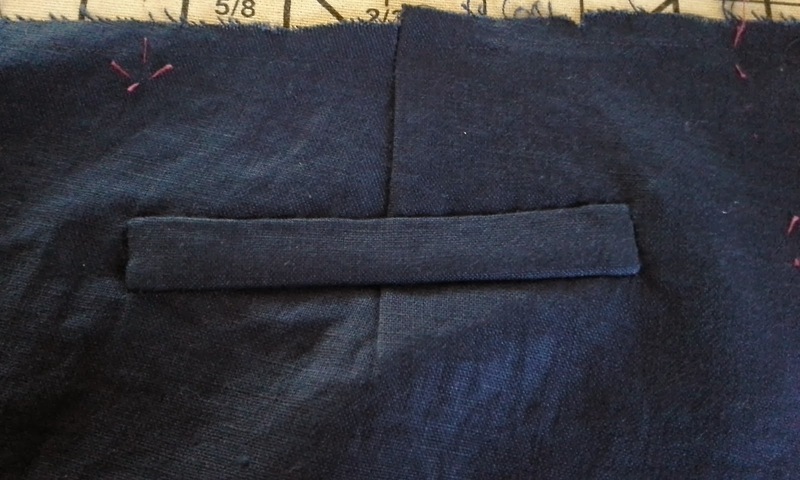 The back inseam goes from 5/8" and increases to 1" as it goes up. This leaves the edges off, but I just lined up the 5/8" to the pressure foot. Once the fronts and backs were all assembled, I tried them on. Well, I was AMAZED. They fit pretty well. 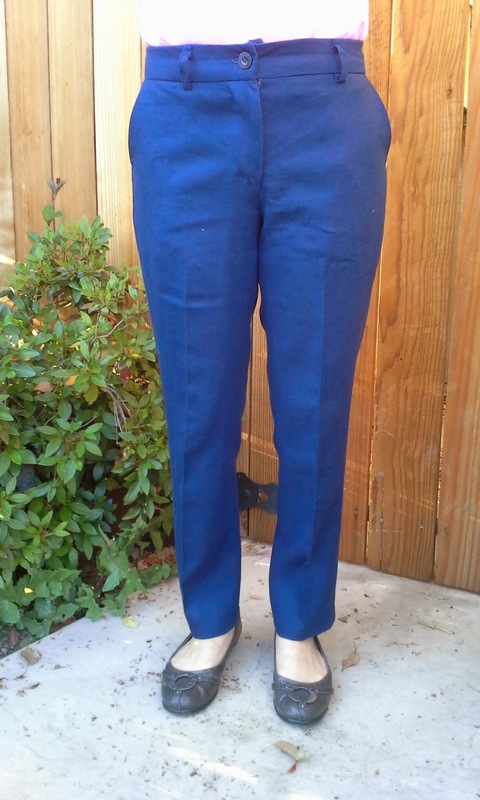 I thought I would just need to finish the waistband and hem them. I set them aside for a while. A little color on the inside! I decided to try them on again. I realized that I've been wearing clothes that don't fit for quite a while, so I decided to adjust. Well, I ended up taking in more than a quarter inch on the inseams, crotch and the outseams. I probably could have gone down to a 10! Are those fitting wrinkles or standing funny wrinkles? Now, I decided to have some fun. The I used red from my stash for the pockets and now decided to make some bias tape to finish the facing for the waistband. After attaching the facing, I decided to understitch with one of the gazillion fancy stitches that are on my very expensive machine. So, I used some red thread and had some fun! I finished up with a button and button hole. I let Youngest Son choose a button, made a buttonhole and used the machine to sew on a button. I finally added a 1 1/2" blind hem after cutting off 1 1/2". I really like the way these pants feel. I like linen. They feel light and summery. Today was light and summery. Mr. Toad doesn't like the wrinkles. I have tried to explain that they are elegant wrinkles. It's linen. I guess I won't be making anything in linen for him. Attach the fronts after assembling the front pockets. The zipper fly opens to the left. The zipper fly does not leave much opening if made using the instructions, at least the way I followed them. The really cool pocket welts are faux. It is easy to fit after assembling. 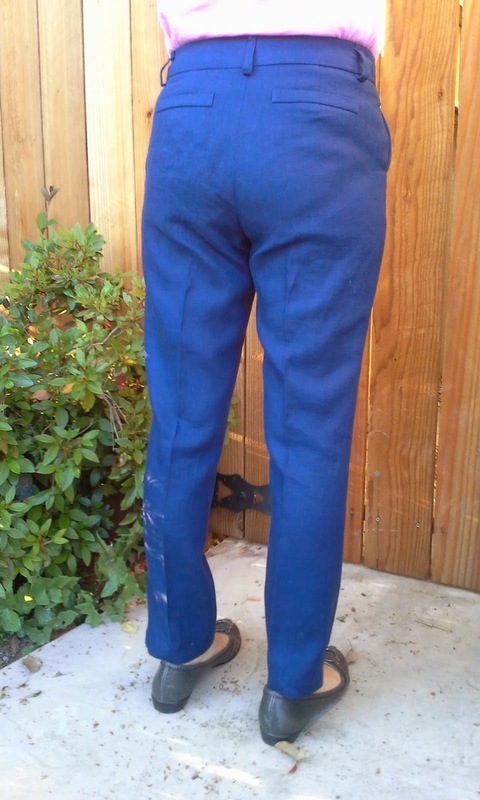 The side seams, the inseam and the crotch seam are basted with 1 inch seam allowances to for easy fitting. Your doing so well!! So far I have only cut my Bossy Pattern out! Those look awesome. Thanks Shawnta. You still have a couple of weeks to finish. You can get them done. I see how much you can produce. These look great! You have actually given me hope as I stopped a pair of pants 1/2 way through because they looked so bad - I can now see from the difference between your fitting photo and final photo that they improve so much with a good press. You have got the fit spot on. Thanks. When I first tried them on I thought they were okay. I've been wearing pants that are too big and they were an improvement! Finish the pants. Baste the vertical and crotch seams so that you can adjust. You ended up with some AMAZING pants!! They look well done, and neatly finished! I am surprised that you finished them so soon this month. Thanks, Vanessa. I really feel behind this month. I've lost so much time being sick. I really like your awesome hidden red details. Thanks. It's fun to have something special on the inside of a plain garment. Very good looking pants. I think I have that pattern . I'll have to try it one of these days. Thank you. I really recommend you try these. They were pretty easy. I was apprehensive at first, but they went together pretty easlily once I got started. I think these look great! I love that you used the embroidery stitches on your machine. Mine doesn't have too many, but I'd like to put them into use as well. Thanks. 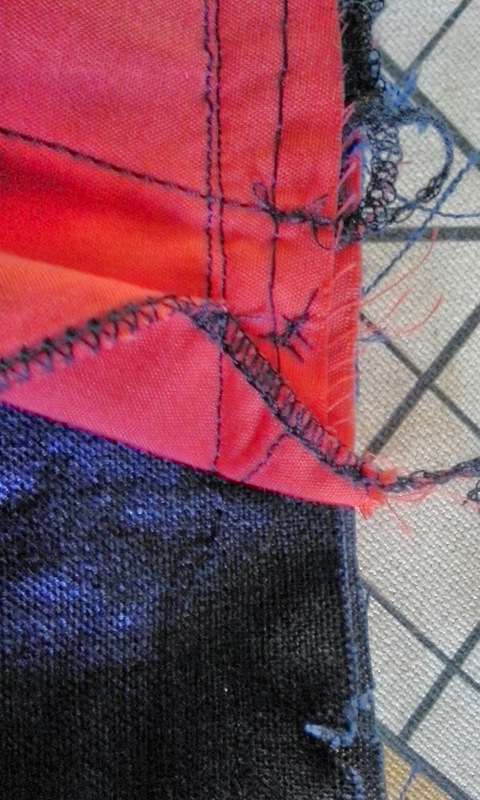 My machine has so many stitches. I hate just using a couple. I'm trying to figure out how to use more without looking silly. So glad you went back and slimmed the pants down, they look great! I did my Bossy pattern but I don't love it, so I'm letting it sit while I brainstorm how to save it. Thanks. I am so used to wearing the clothes I shrunk out of, that I actually thought they fit! I am glad I decided to slim them too. I spent like 30 minutes yesterday trying to be SURE that the pattern pieces I cut out will fit me lol. I stared at the sizing chart and measured my body and pattern pieces over and over lol smh. Hopefully mine sew up as well as yours did! I'm sorry about your frustration. I've been there too many times. Just remember, its just fabric. You can always start over. Thanks for sharing that sometimes things don't go 100% perfectly. Mrs. Toad - BEE-a-u-ti-ful pants! 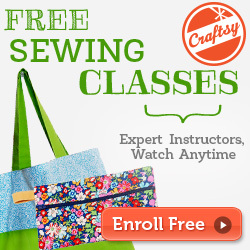 Love, love, love the fabric, fit, and your excellent tips on how to navigate the pattern. Nice job! Thanks Maris. That means a lot coming from you.